::laughs:: Oh boy. I started singing very young. I don’t know how it happened. I remember running around singing “Here Comes Peter Cottontail” when I was about four. It’s just one of those things I naturally had. I took accordion lessons when I was five..which definitely didn’t work out. I ended picking up a guitar when I was six and haven’t put it down since. Sounds like it was just in your soul. n those days there weren’t many award shows like there are now. So everyone showed up to The American Music Awards and then went right to record the track. It was pretty amazing. Your songs have been used in countless films and television shows. What does it like to be a part of visual media history? I wouldn’t say we’re a part of film history per se. We haven’t done any soundtracks or anything like that. But our songs have had roles in them if that makes sense. What was it like watching the Philadelphia Eagles win their very first Super Bowl? It was fantastic! It was great seeing the city come together and unite. So long overdue. I was in New York watching the game with my band just having a great celebration. What is your favorite song off your new album “Arkansas” and why? It would be the title track for sure. 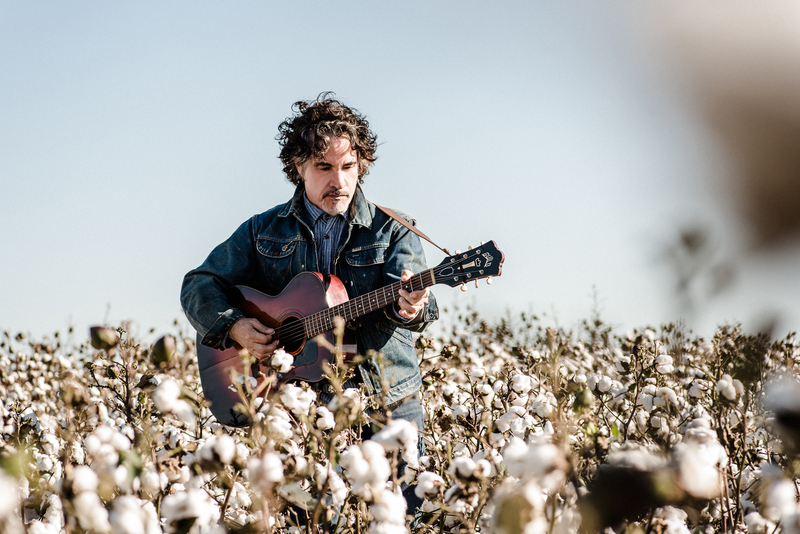 It was inspired by a real experience I had standing in the middle of a cotton field near the banks of the Mississippi River. I literally tried to paint that picture with that song. As a songwriter I set out to match the energy and lyrics to my experience. In your opinion, what does it take to last in the music industry? It takes talent, muck, perseverance, hard work, professionalism. It also takes a great business and creative team beyond you. Hall & Oates fans have been very open-minded over the years. They’ve allowed Darryl and I to experiment together and apart. That’s one of the most things I’m proud of..that our fans appreciate our solo efforts as well. Are you excited about your show here in Annapolis this Sunday? Of course. I LOVE to play live. I’ve got an AMAZING, killer band. I’ve played Rams Head a few times. I love the venue. The audience comes for the music. 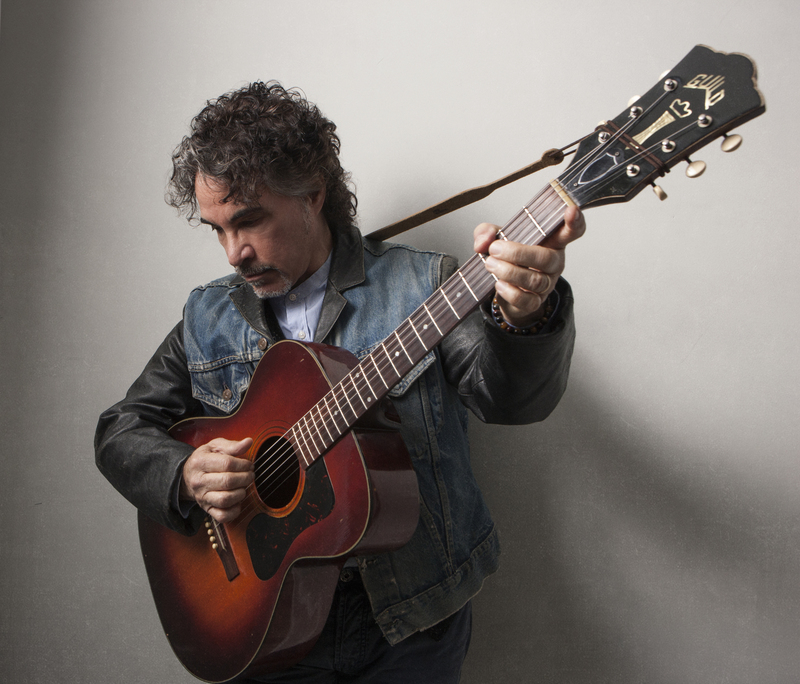 John Oates headlines Rams Head Annapolis this Sunday!